We're thrilled that Slack has selected us to design their new Toronto office. 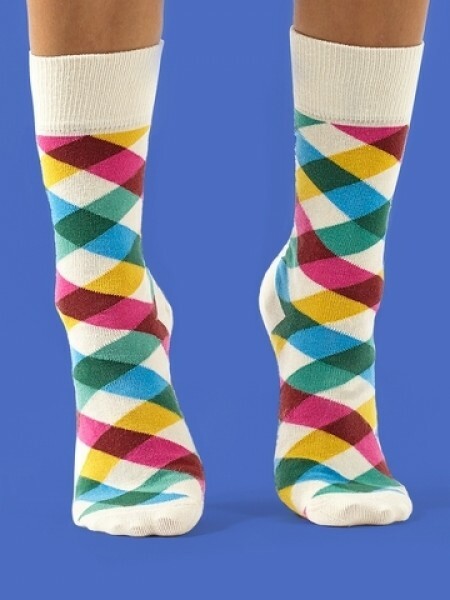 Slack is the world's fastest growing internet company offering an innovative messaging app for teams that makes your working life "simpler, more pleasant, and more productive." Stay tuned for more updates from their new downtown location!